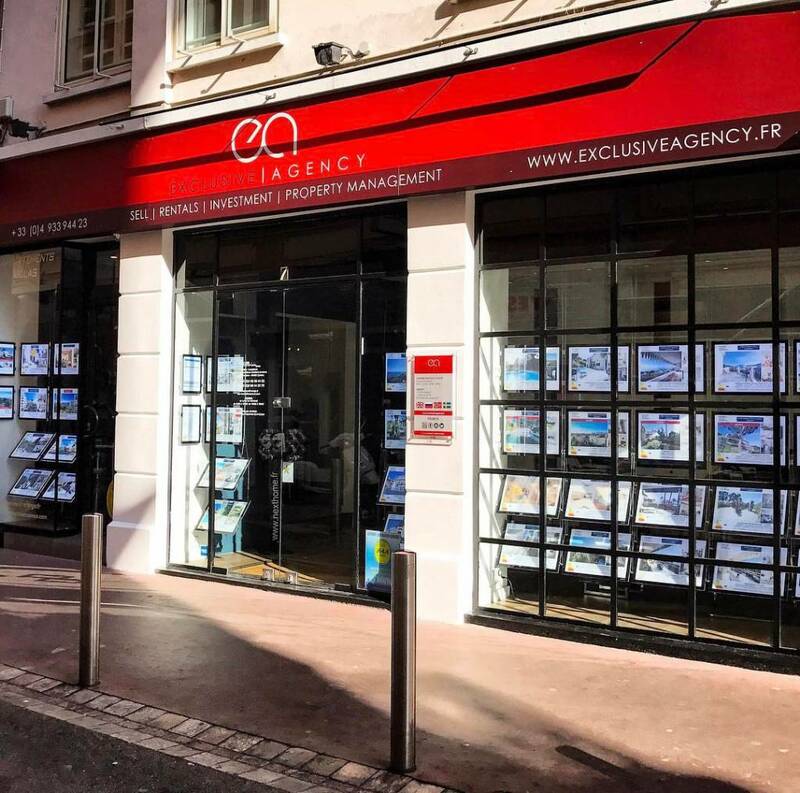 Exclusive l Agency is a full-service, real estate brokerage representing clients worldwide in a broad spectrum of classes, Yearly and seasonal rentals, sales, investment property and management. Since its inception in 2009, Exclusive l Agency has redefined the business of real estate, modernizing and advancing the industry by fostering a culture of partnership in which all clients and listings are represented in a collaborative environment by all of its agents. Shunning the traditional model of how real estate is practiced, our agents share their knowledge, spheres of influence, contacts and expertise, ensuring our clients better representation and a true competitive edge.